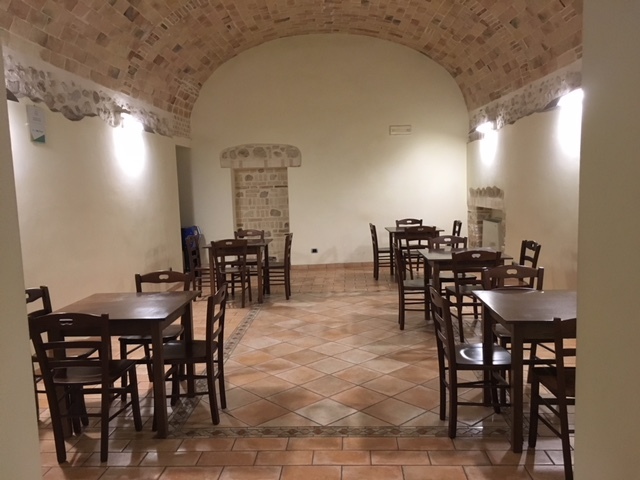 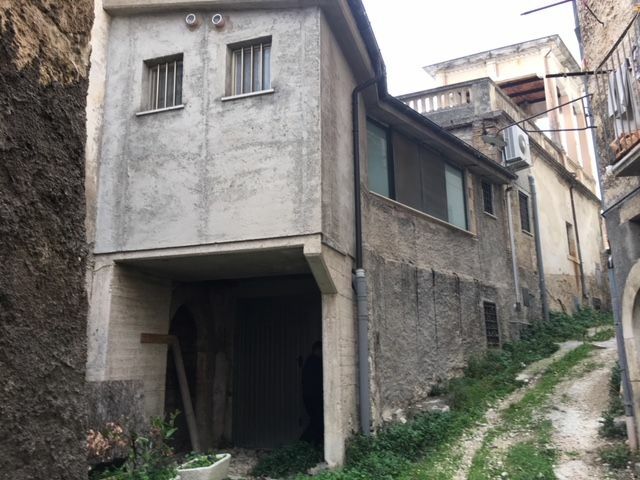 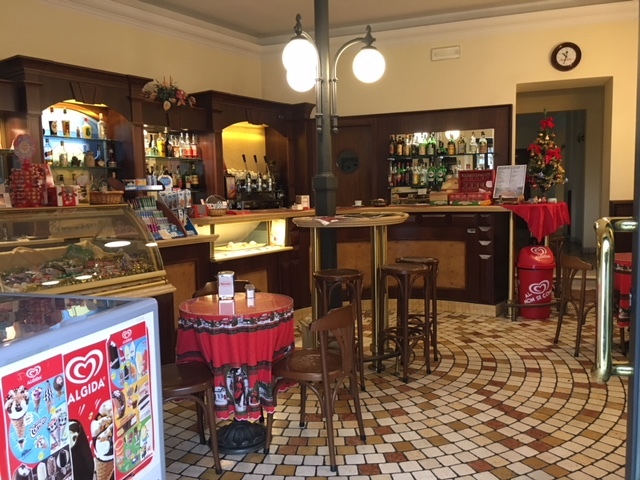 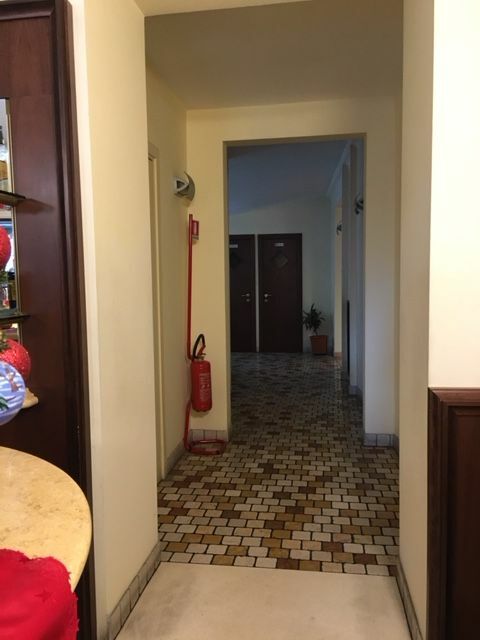 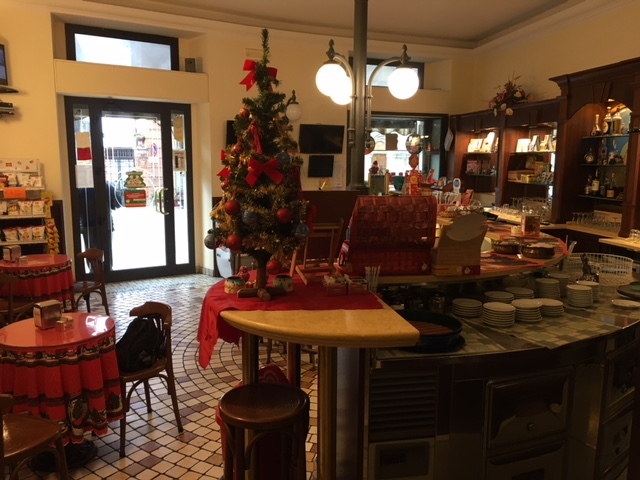 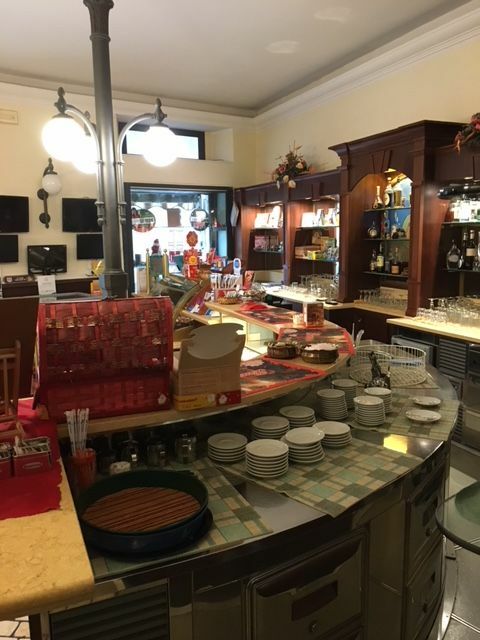 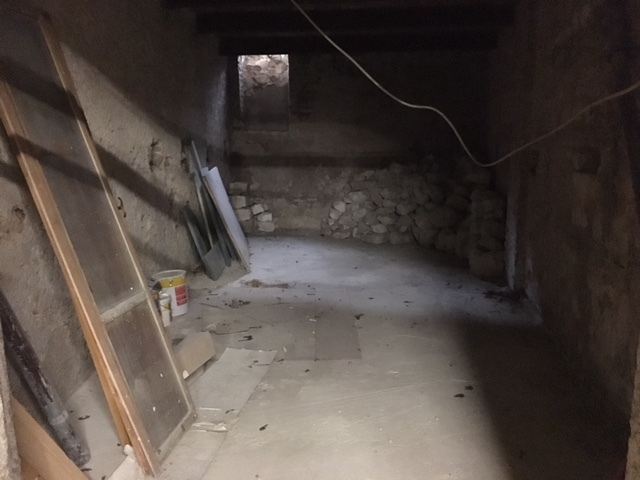 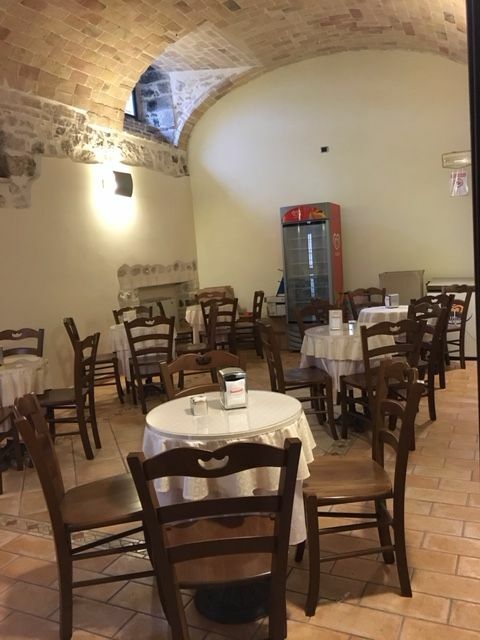 Ever fancied running your own bar/restaurant in Italy, well this maybe just the time to get those idea into practice with this lovely bar located in the very popular town of Pacentro, listed as one of the most beautiful towns in Italy. 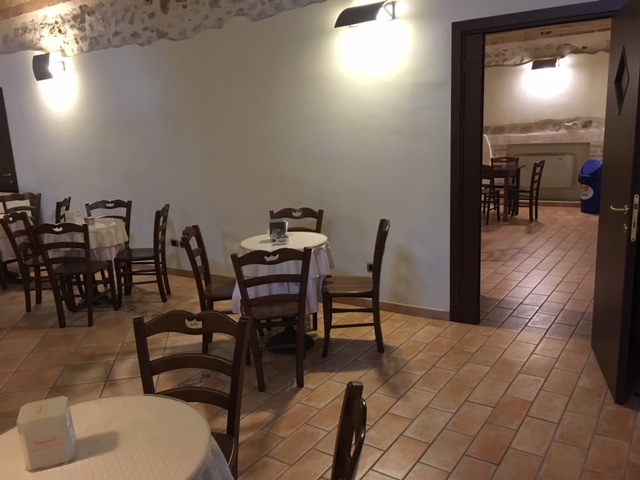 Pacentro is very popular with visitors from all over the world throughout the year, it is close to the ski resort, spa, biking and many other sporting activities. 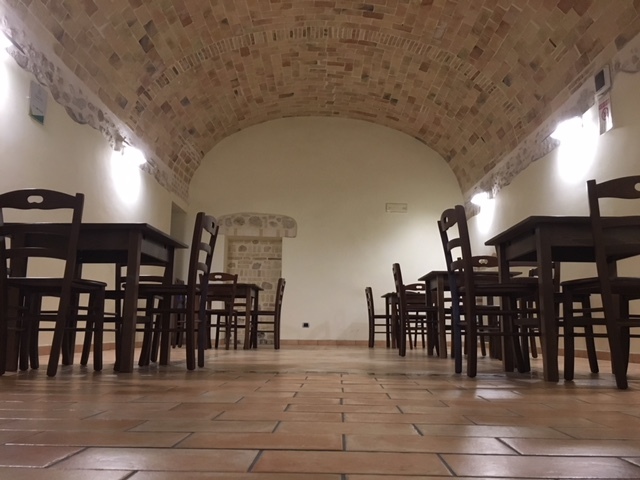 Pacentro is on the edge of the National Park also hosting many exciting ventures throughout the year. 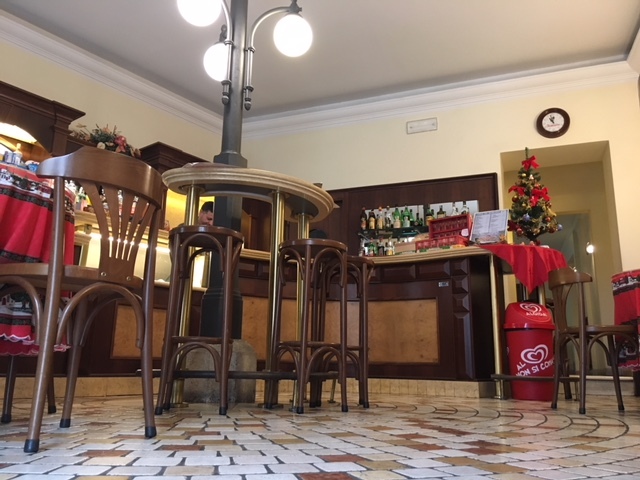 Pacentro also has many local parades and events making it an ideal holiday destination for many. 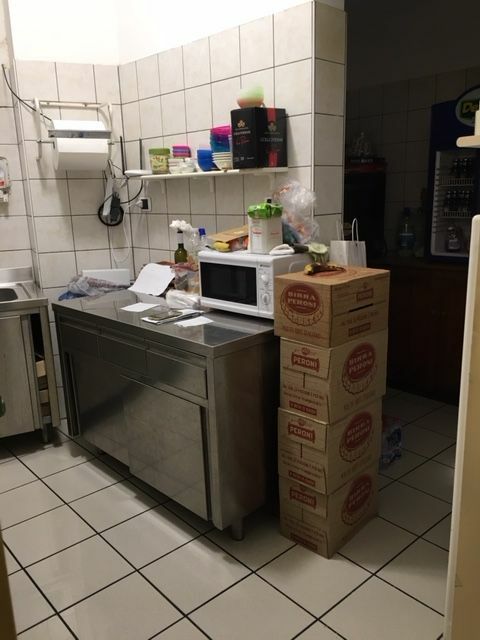 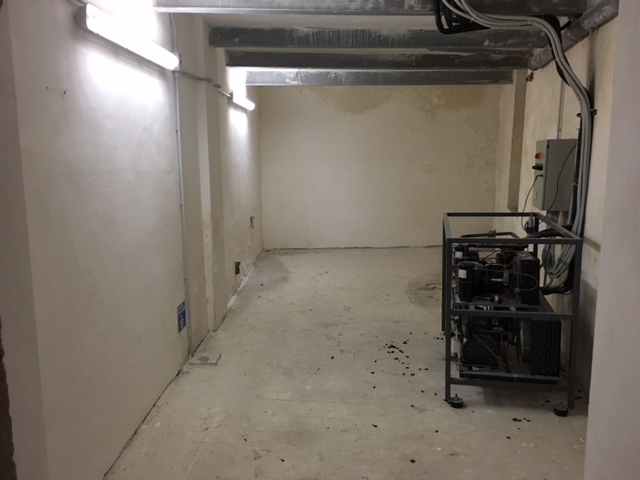 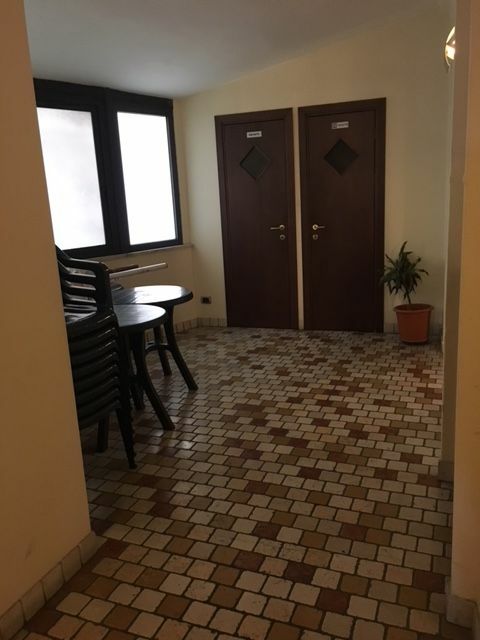 This bar restaurant is at present only used as a bar, the restaurant part is not really used to its full advantage and there is certainly much more room for expansion of the business by someone looking to really get their teeth into a new life and a new venture. 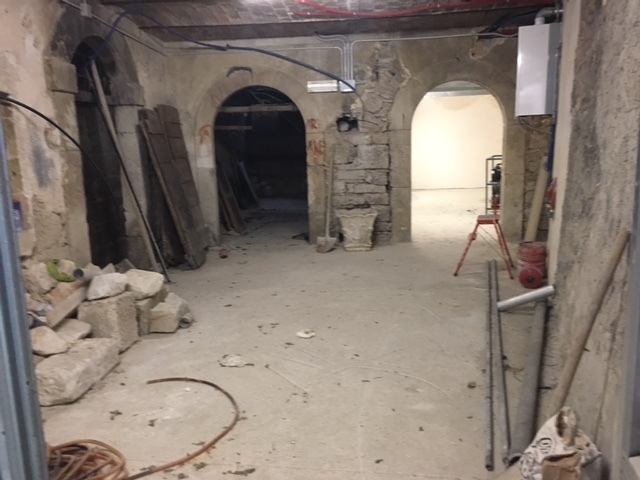 For further information please email to us.